Secure underground parking space available to rent in the well sort after Hansom Building. 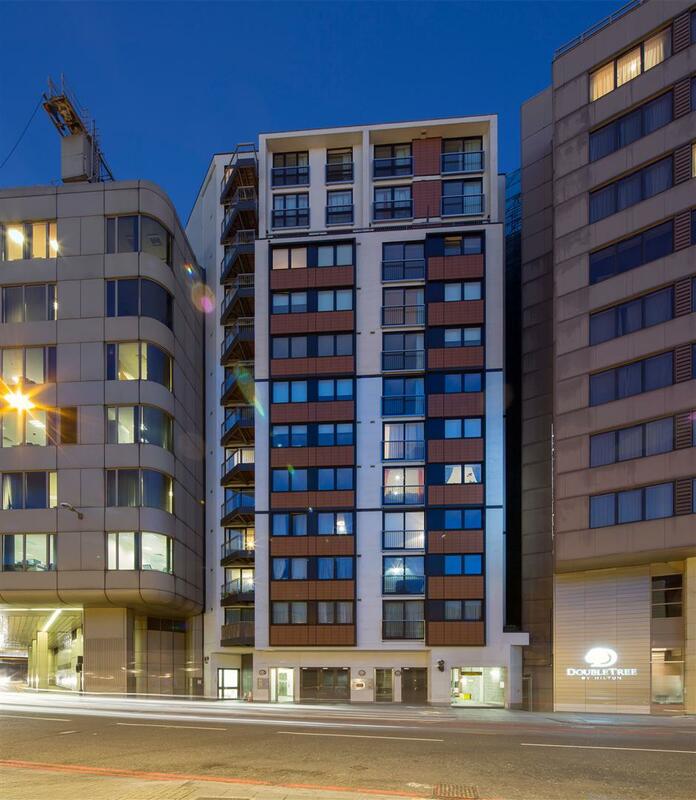 Ideally located next to London Victoria Station, the parking is under round the clock CCTV and available for short/long term rental. Please contact us, for enquiries. 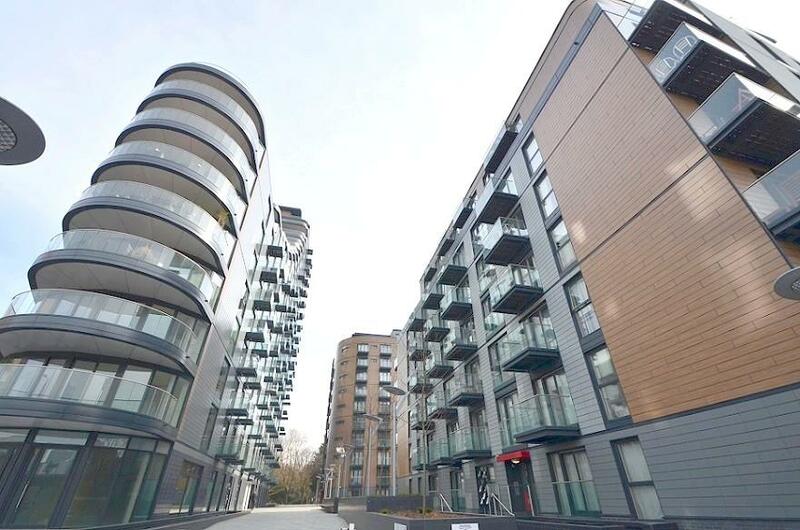 Stunning top floor apartment situated in this modern gated development close to Canary Wharf. The property comprises of: Spacious studio room, luxury fitted kitchen and bathroom and benefitting from gas central heating, secure parking, balcony with views over the River Thames and on site porter. Ocean Wharf has a desirable location, perfectly placed for regular use of the many enticing shops, bars and dock-side attractions that can be found in Canary Wharf and on the Isle of Dogs. Local transport links include South Quay (DLR) and Canary Wharf (Jubilee Line and DLR) stations. Furnished. Modern one bedroom, furnished apartment in the prestigious Royal Wharf development adjacent to Pontoon Dock DLR and the River Thames. Finished to a high-spec, this spacious property comprises open plan kitchen/reception room, luxury bathroom, large double bedroom with built-in storage and private balcony space. Royal Wharf enjoys prominent riverside position next to the Thames Barrier Park and offers quick access to Canary Wharf, Stratford and The City via the DLR. Great one double bedroom apartment in a modern portered block, perfectly located for access to Canary Wharf and The City. 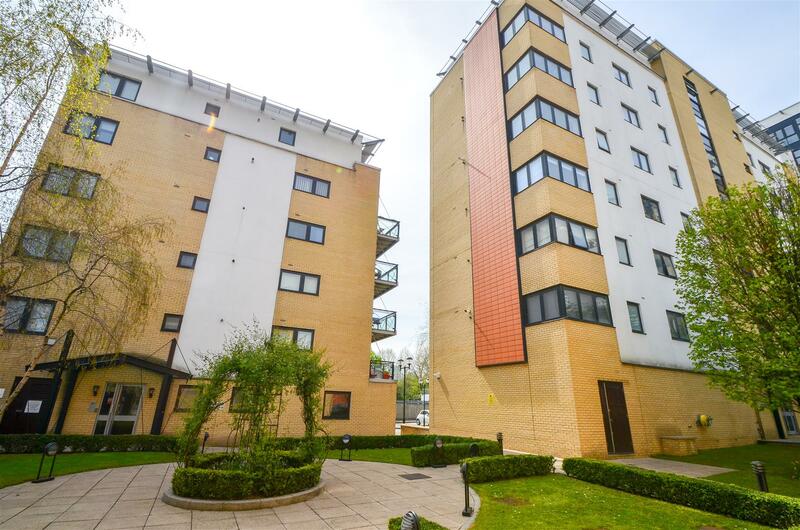 Just a short walk from Westferry DLR, the property features an open plan kitchen and reception area, seperate double bedroom and balcony overlooking Regency Canal. Modern kitchen and bathroom. 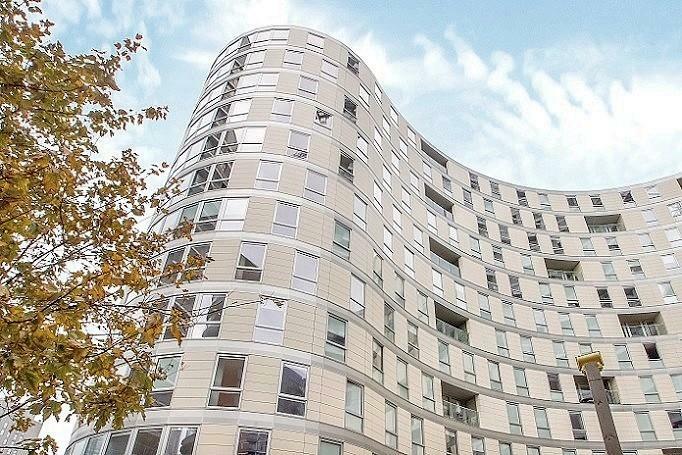 luxury studio apartment in the iconic Providence Tower development close to Canary Wharf. Situated on the 10th floor of this prestigious 24hr portered building, the apartment features open plan studio room with high spec fold-down bed, luxury bathroom, engineered wooden floor, integrated kitchen and spectacular views of Canary Wharf. Ideally situated for a riverside walk to Canary Wharf, the property is also close to Blackwall DLR for access to The City. Available furnished - includes access to high quality gym and pool. Smart, stylish and slick studio-suite located on the 13th floor at Park Vista Tower in Wapping. The property comprises: Entrance hall, open plan reception/kitchen/bedroom, luxury bathroom. The apartment is finished to a premium spec with extraordinary views across the City and is available furnished. Park Vista Tower is within easy walking distance of Wapping High Street and Shadwell stations, making for easy access to The City and Canary Wharf. This new development features 24hr concierge, gym, spa and cinema room. 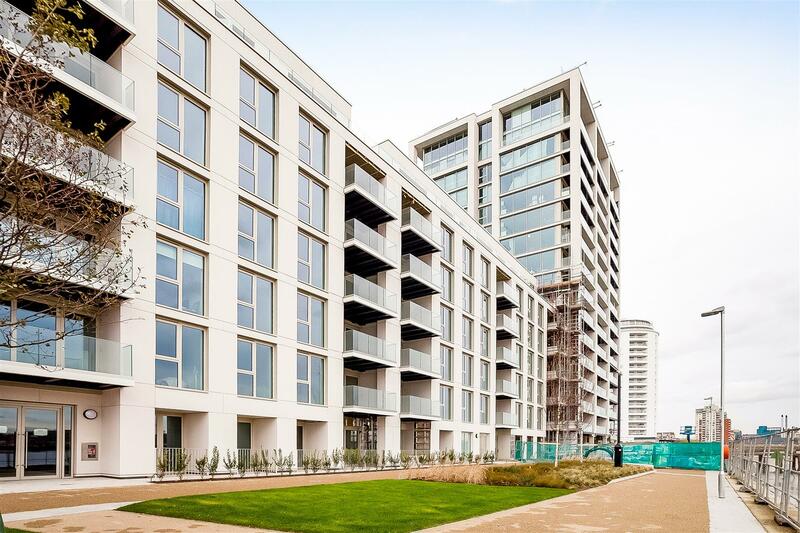 Modern one bedroom flat in Baltimore Wharf, one of Canary Wharf`s most prestigious developments. This 8th floor property is finished to the highest standards and comprises: open plan reception and kitchen, double bedroom with built in storage, luxury bathroom and balcony. Baltimore wharf is located on Millwall Dock, a few minutes walk from Canary Wharf. Transport links are excellent and a wide range of shops, bars and restaurants are close by. The development has a 24hr concierge service and benefits from one of the finest gym and leisure facilities in London. 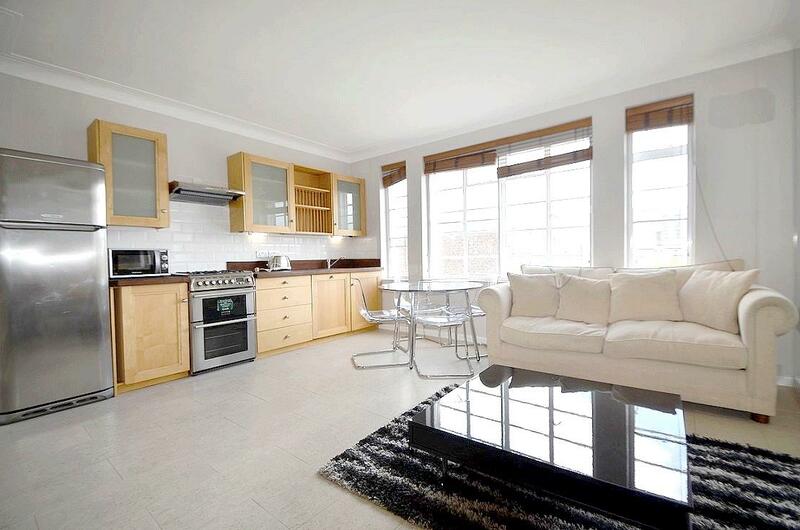 Newly refurbished one bedroom property in a portered block close to Maida Vale tube station. Finished to a high-standard, this furnished property comprises: entrance hallway, luxury bathroom, open plan kitchen/reception and double bedroom with built in storage. Parking is included and the block benefits from a day porter. Hamilton Court is ideally placed for access to Maida Vale, Little Venice and St John`s Wood, as well as central London via numerous excellent transport links. Charming one bedroom property on the second floor of a classic period building in Fitzrovia. 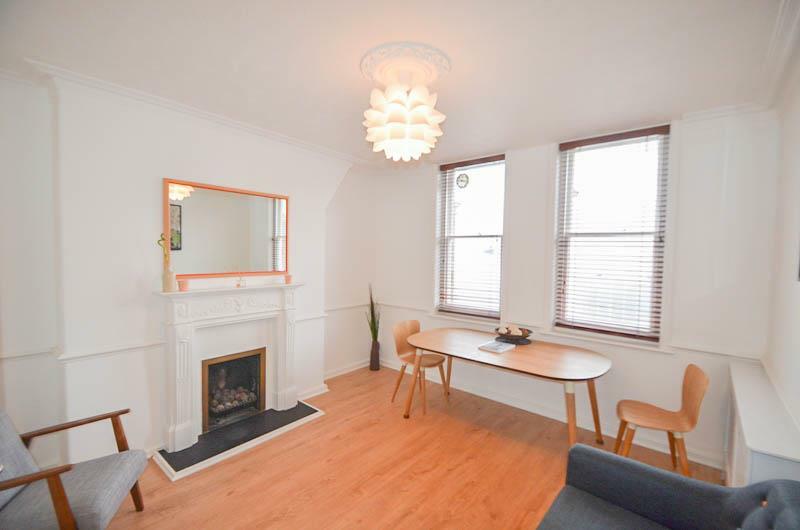 Newly refurbished, the property comprises entrance hallway, living room with original fireplace, double bedroom to the rear and separate kitchen. Quality furniture and wooden flooring throughout. Cleveland street is ideally located within easy reach of everything London`s famous West End has to offer. The restaurants and bars of Charlotte Street are just a minute away, as are the open spaces of Regent`s Park. Nearest tube stations are Great Portland Street, Warren Street and Goodge Street - all easily walkable.